HELLO NYC! WANNA BE FRIENDS? Please join us for our inaugural launch event in our brand new home in East Williamsburg. 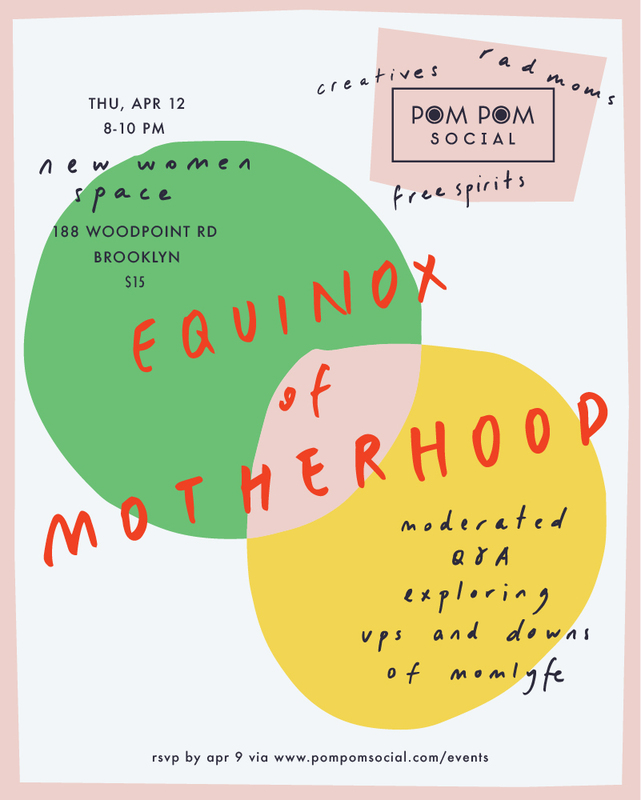 Come and find out what Pom Pom Social is all about, meet other rad mamas and hear from a panel of opinionated, creative and trail-blazing women who believe that "Having it All" is a myth and who are not afraid to tell us the real side of #momlyfe. the Spring Equinox represents a time of duality, rebirth and new beginnings. we will unpack this theme as it relates to Motherhood and the highs and lows around pursuing a creative career and identity while momming. 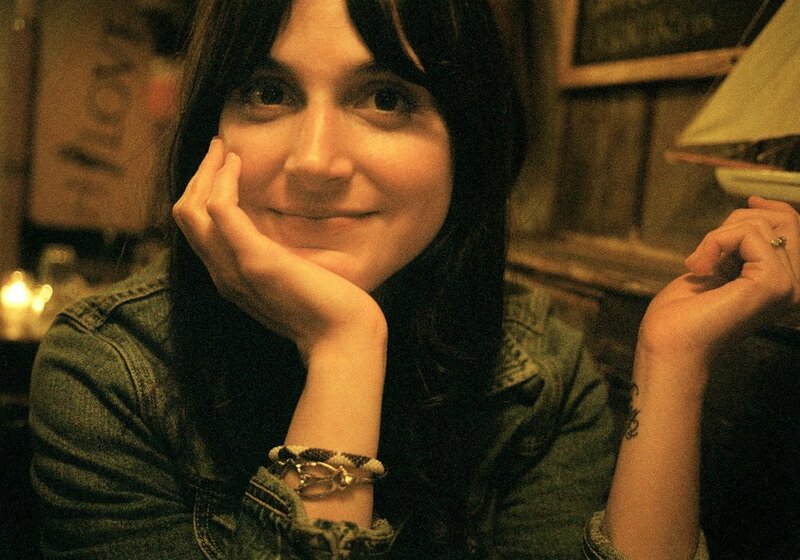 Alexa Wilding is a writer, musician and twin mama for her 4 1/2 year old sons Lou and West. Her third album, 2016's Wolves was written in the hospital while she saw her son, Lou successfully through treatment for cancer. She and her family recently left New York City for the Hudson Valley, where she is working on her first book. Christy DeGallerie is a New York writer and performer, she has written for the Huffington Post, Pop Sugar and other various publications. 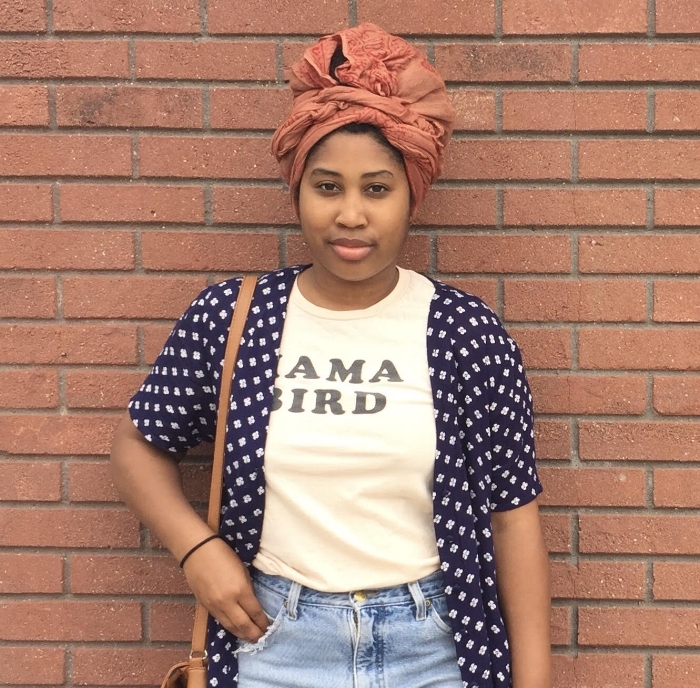 Her articles focus on race, identity, and parenting. She lives north of Manhattan with her 4 year-old daughter Ava. 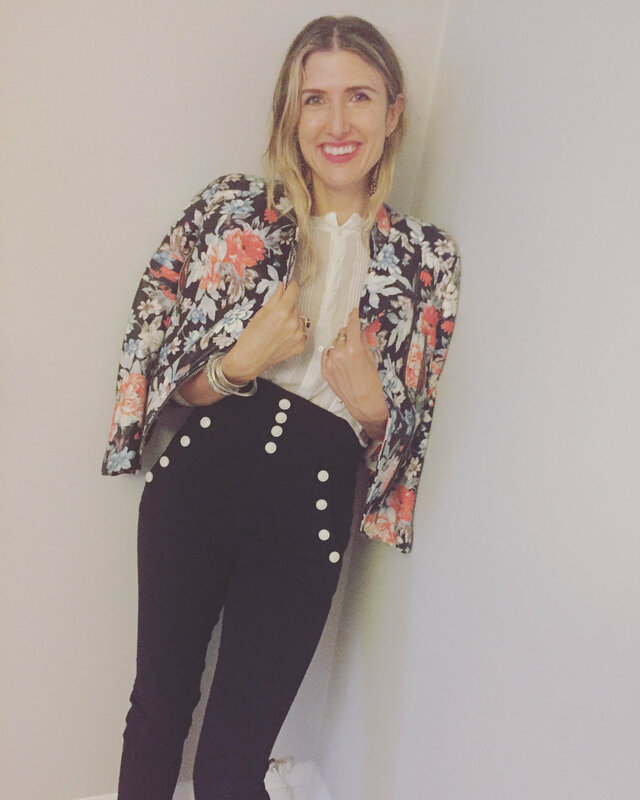 Karyn Starr is the co-founder of White-Starr ( www.white-starr.com), a NYC and LA-based aesthetic consulting firm. Outside (and inside) of work Karyn spends her time mentoring and gathering women. Karyn loves to help problem solve and encourage women toward their truest life. Karyn has 2 sons Louis (8) and Arthur (3). This event is open to all self-identified women and mamas (and pre-crawling babies!). Doors open at 8 PM. Speaker panel kicks off at 8:30. At this point we can no longer ensure entries so thanks for arriving before then. We will be serving complimentary Union Wine, non-alcoholic bubbly from our friends at Tost + some lovely snacks from Brooklyn Chef Collective and sweets from Bakeri. As tickets are limited, please pre-pay via link below to ensure your seat!